Enjoy your Los Cabos vacations to the fullest with a wide variety of resort activities that appeal to every type of traveler. 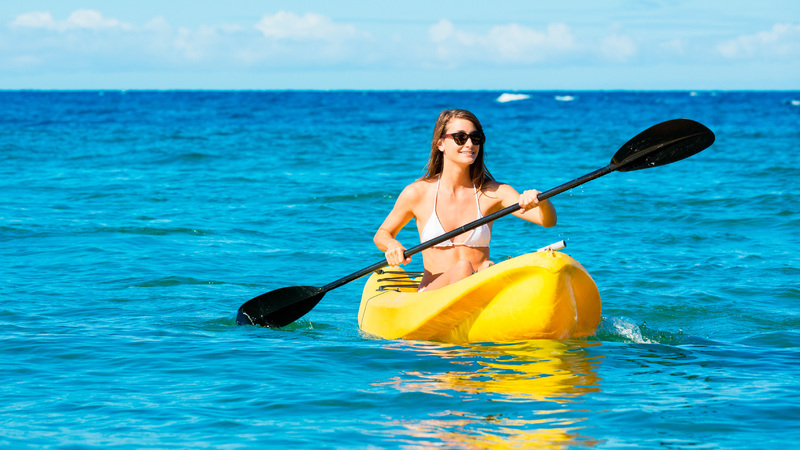 The luxury resort in Cabo San Lucas has the ideal activities for fitness lovers, foodies, those who want to be one with nature, and everyone in between. When staying at Villa del Arco Cabo San Lucas, you can also take advantage of the Kids’ Club and the various theme nights available at Villa del Palmar, a luxury resort located next door. Book your stay at Villa del Arco Beach Resort & Spa, where you can make the most of your vacation. Get your morning started right with our daily stretching sessions that will help you loosen up! You never know what kind of crazy game they’ll come up with, but that is all part of the fun! Play Jenga and other games with the new friends you’ve made at Villa del Arco Cabo San Lucas. Bump the ball around during a friendly game on the beach or in the pool. Stay in shape each and every day with our entertaining water aerobics led by one of our professional activities staff members. Guided Cabo excursions that allow you to explore the Sea of Cortez in front of the resort.